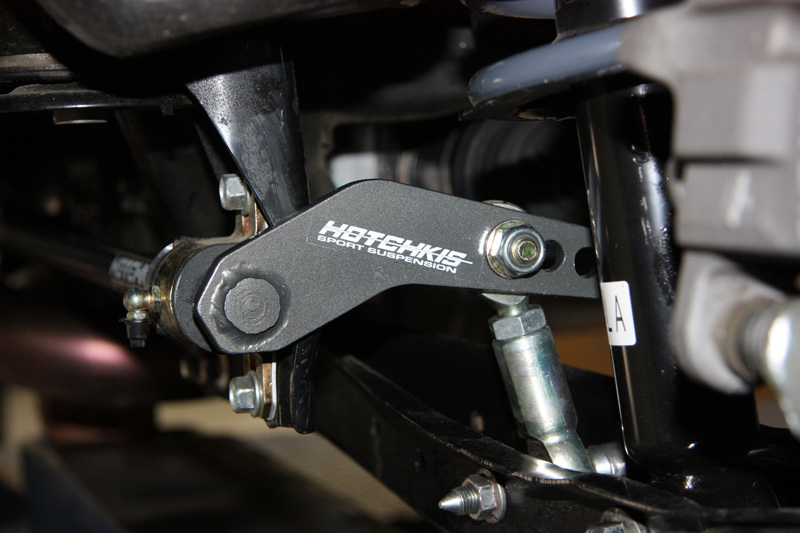 Improve handling characteriscs that can be immediately felt behind the wheel with the new Hotchkis Sway Bar Set for FR-S/BRZ! 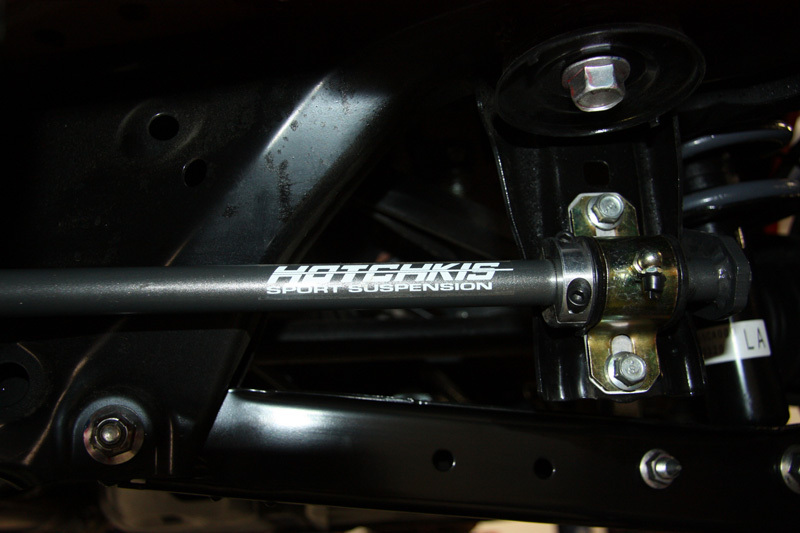 Reduce excessive body roll and dramatically improve handling with the new Hotchkis Sport Sway Bar Kit for Scion FRS / Subaru BRZ. 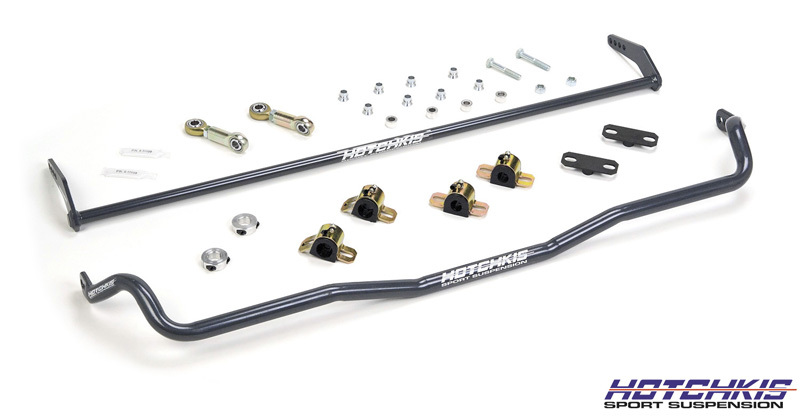 This complete Sway Bar Kit includes a lightweight 25.4mm 2-way adjustable Front Bar that mates up perfectly with the 19mm 4-way adjustable blade style Rear Bar. These sways bars features durable powder coated finish, greasable bushings, mounts and PTFE line, high articulation end links in rear, giving you the perfect handling characteristics that can be felt immediately behind the wheel. Enhance your Scion FR-S / Subaru BRZ driving experience with a new Hotchkis Sport Adjustable Sway Bars Kit today from Modbargains!